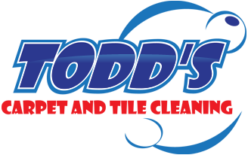 Upholstery cleaning is one of our specialties at TODD’S CARPET & TILE CLEANING. We have the experience and expertise to identify the many types of fabric, and we know how to best clean it. When possible, we steam clean upholstery for optimal results. On the fine fabrics that require dry cleaning we can do that for you, too! 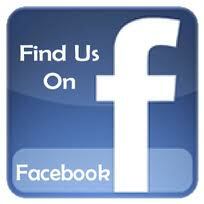 We also specialize in cleaning microfiber upholstery, one of the most popular fabrics sold today. Protect Your Upholstery With Maxim Advanced Protector.